and won't have any problem of decal. for who wants to set up the Lola and Audi with an inline engine. As 451 SICS24LA and 451 SICS22LB (available in about a month), these kits will include a body that have been enlarged to allow the use of the Inline position. 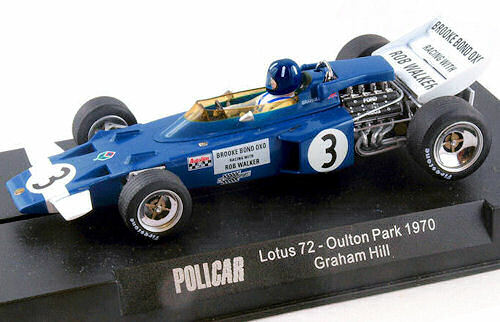 Slot car accessories- motors, wheels, tyres, chassis,gears etc..
Slot.it started out with their excellent range of performance spares before going on to produce cars. 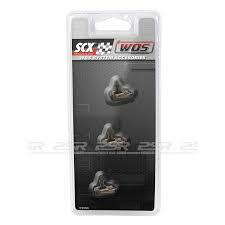 Their large range of performance spares are designed to be used with all brands of 'scalextric' slot car . Performance on the track is excellent value for money as all cars are fitted with Slot.it parts as standard!